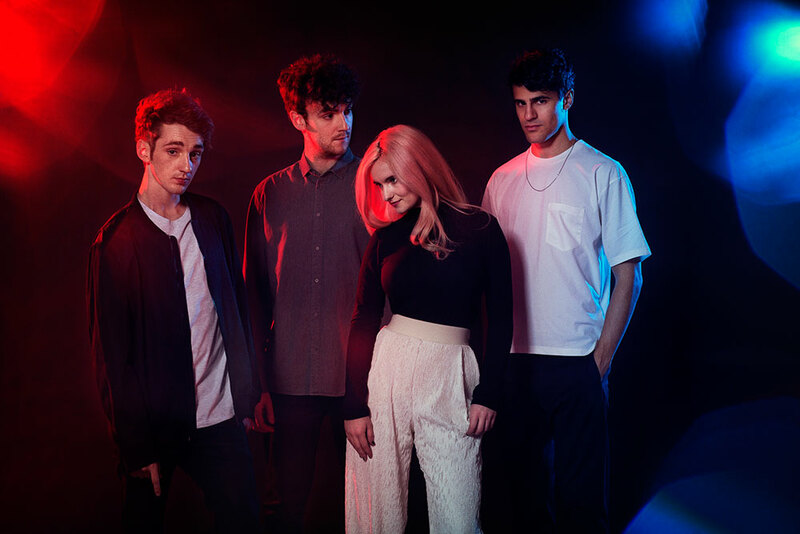 Enter to win Clean Bandit VIP (Cat 1) tickets, courtesy of JETSETTERS. Contest ends on the 18th January 2018 at 9am. All winners will be announced via Social Media and Email.